University of South Carolina Press, 9781570032363, 244pp. 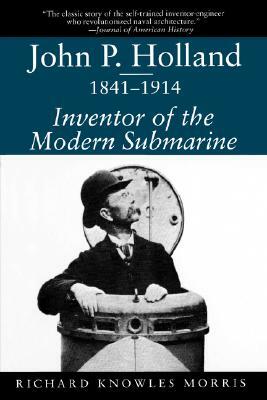 This is a biography of John P. Holland, whose technological innovations led to the launching of the first modern submarine in May 1897. The work draws on diaries and papers to trace the inventor's eventful life, including frustration with the US Navy and the eventual loss of his company.